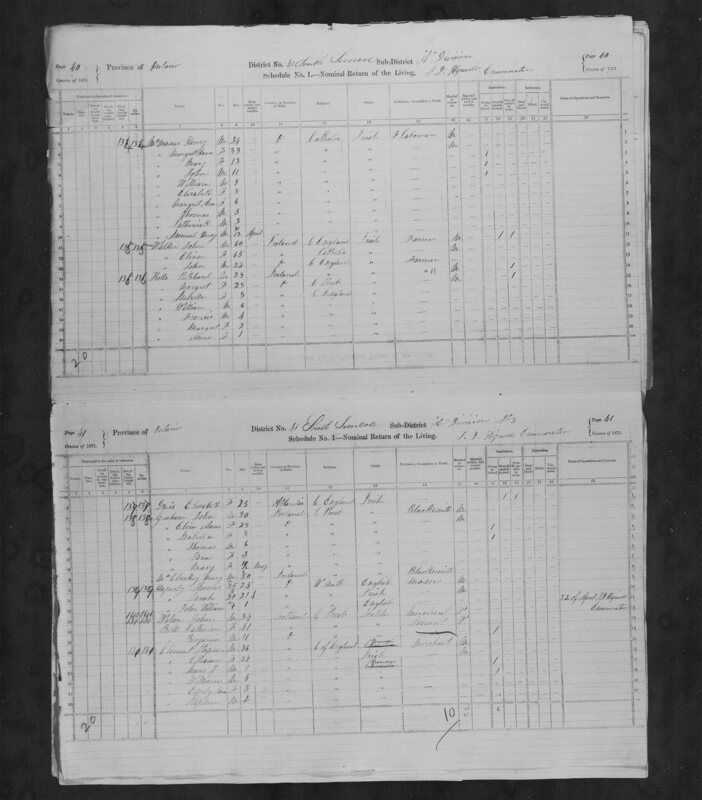 Reference "John William Arthur Apperley" The Annals of a Humble Race <April 24, 2019>, (URL: https://apperley.ca/getperson.php?personID=I933&tree=T0001). 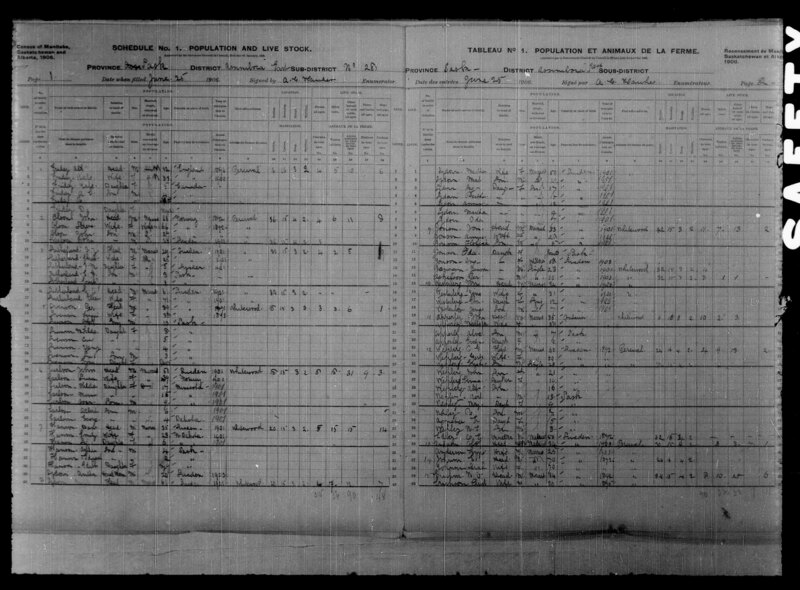 [S343] Census: Canada; 1871; Ontario, Simcoe, Tecumseth [Library and Archives Canada] Image. 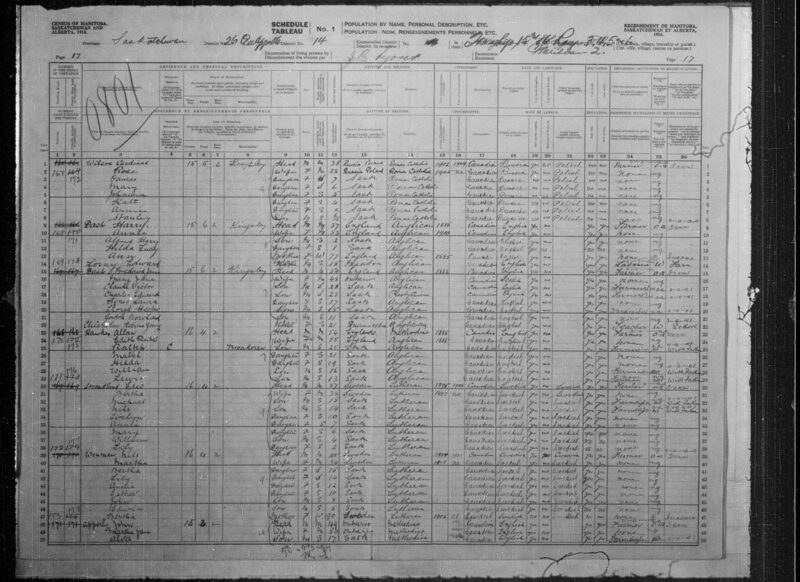 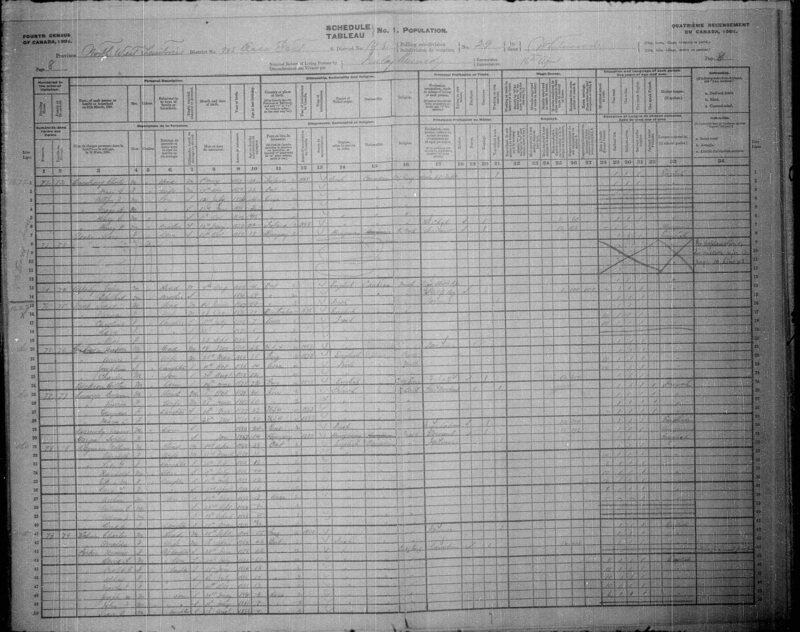 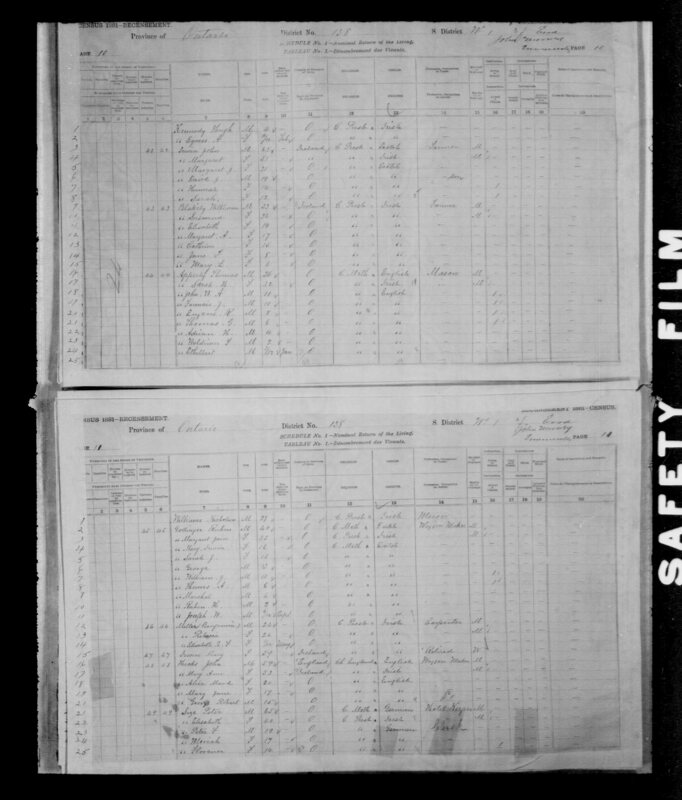 [S462] Census: Canada; 1901; Northwest Territories, Assiniboia, Whitewood [Library and Archives Canada] Image.